Empowering Jesus followers to live for the sake of others. 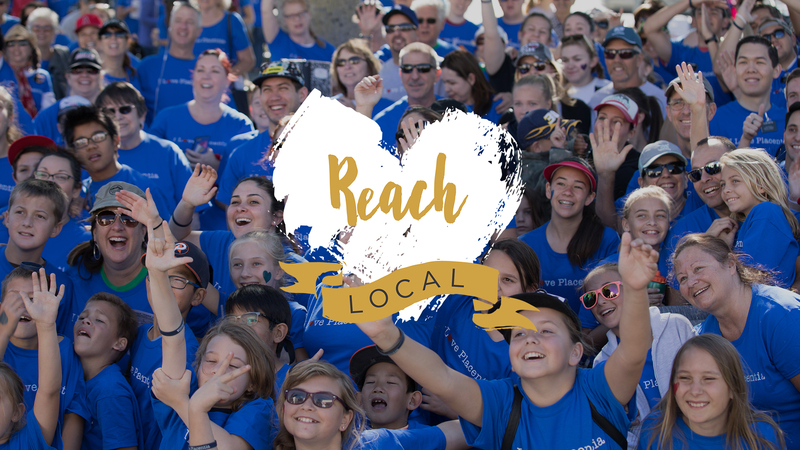 View our Reach Local calendar to see how we are intentionally engaging our neighborhoods. Engage local and international students in authentic relationships with Jesus followers. Equipping leaders and volunteers to fight hunger in our community. Empowering disciples to transform their neighborhoods with the gospel. Investing in foster children and foster families to unleash compassion, hope and dignity. If you are interested in serving please contact Mandi Pettikas, Pastor of Equipping and Local Outreach at mandip@rdf.org.